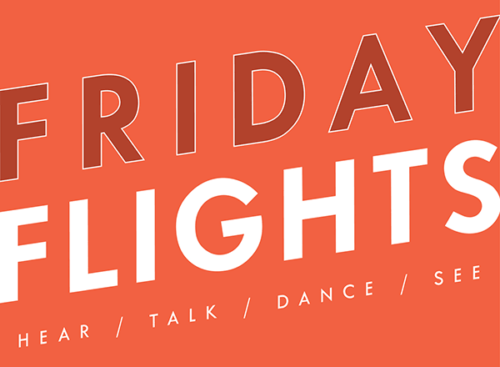 I am the project specialist for public programs at the Getty Center, where I am working to bring music, performance, and art together through a wide range of creative programs. 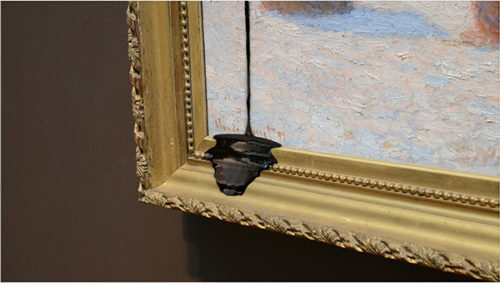 A recent transplant from New York, I am a diehard museum person, having worked at The Museum of Modern Art and the Guggenheim Museum, as well as The Royal Academy of Arts in London. 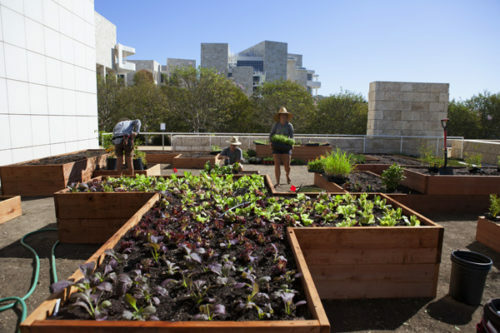 An installation of organic heirloom vegetables and salad greens has sprouted at the Getty. A video inspired by photographic history and 20th-century art. 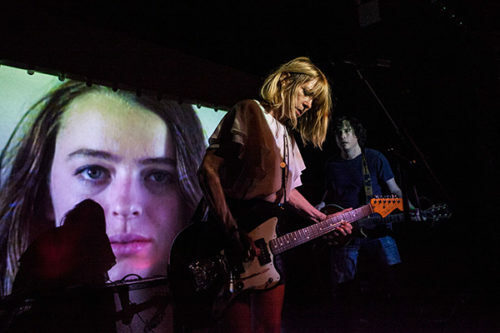 Body/Head combines improvised music with films that explore deep sexual and psychological themes. A film as beautiful as it is weird. Dark and obscure songs that mirror the grotesque sensibilities of James Ensor. A music playlist inspired by the compositional rigor of Ansel Adams. 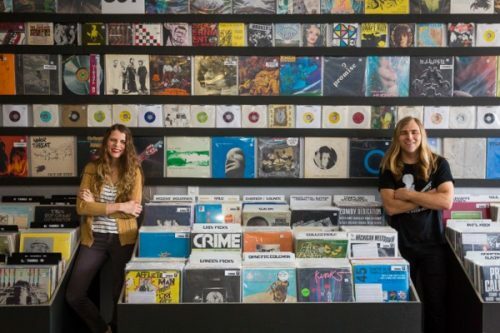 It’s a jazz thing: Jackson Pollock’s Mural inspires a music playlist. 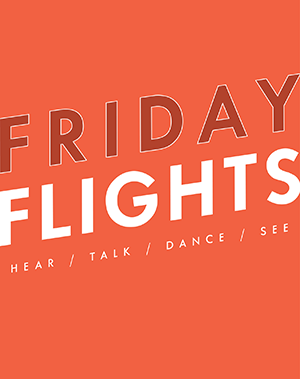 Music nights that make you think: Friday Flights launches May 30. Two of life’s pleasures come together this weekend: stories and food.